Known as a golf junkie among his friends and family, Bryan Montgomery’s passion for this game started at a young age which has blossomed into what is now a 10 year career in the golf industry. Part of the second class to graduate from Eastern Kentucky Universities PGA Golf Management program he has since worked as an assistant golf professional, customer service manager, director of club fitting and merchandise sales, and fitting specialist for Mizuno. 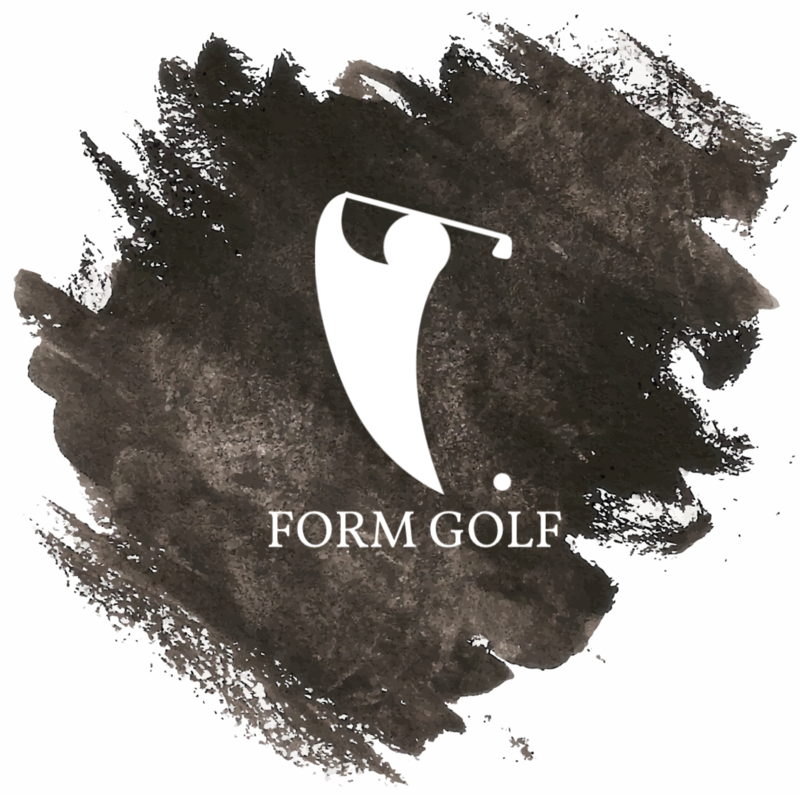 Recently he started his own brand, Form Golf which currently focuses on the style and equipment in the golf industry. As a writer for GolfWRX Bryan’s primary focus is on style in the golf industry and helping the readers become the best looking member among their group of friends. Please feel free to reach out to Bryan through Twitter or Instagram. Enjoy! I enjoy hearing from others — please fill out the contact form if you would like to get in contact with me!